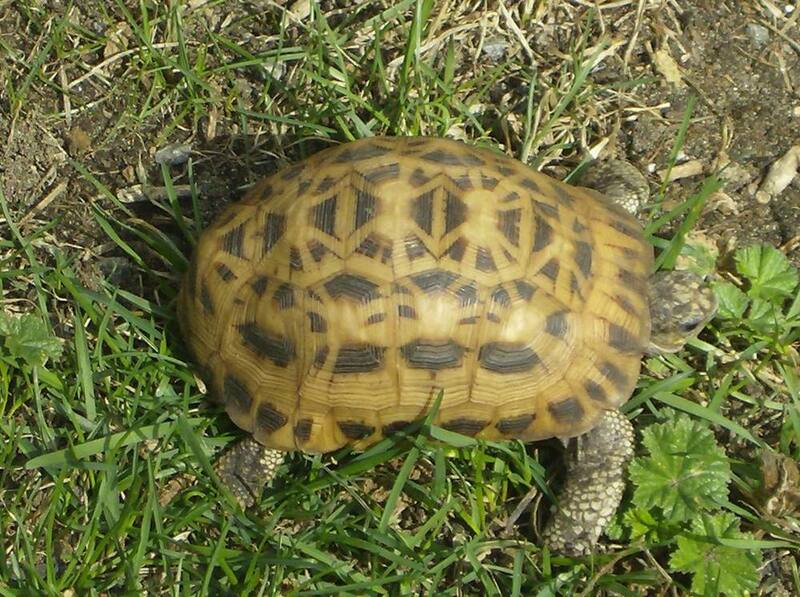 Spider tortoises (Pyxis arachnoides) are a critically endangered (CITES1) species, native to Madagascar. We were very fortunate to acquire ours from our family owned zoo. They do best when kept hot (80-100F) with humidity at approximately 70%. Our spider torts are kept on fine coco coir which is misted every morning and allowed to dry throughout the day. During the winter months, we put them through a drier period at which time they become fairly inactive. 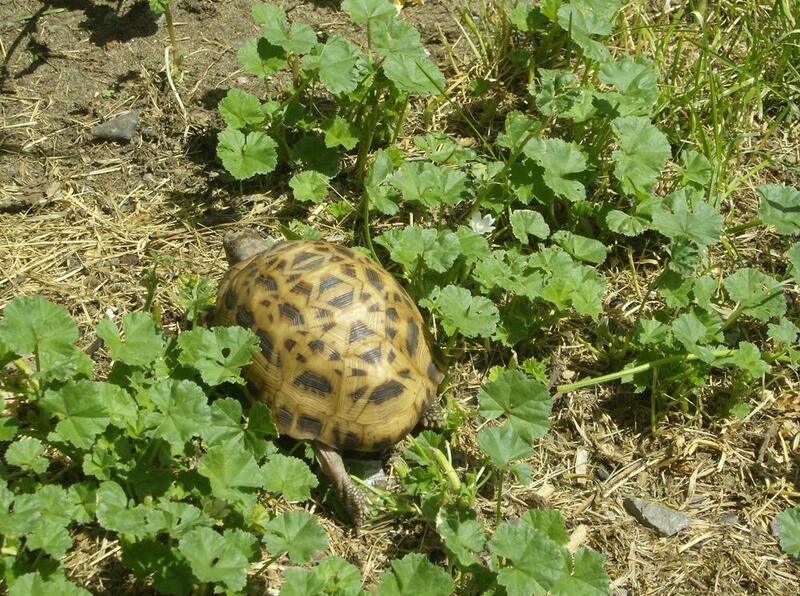 Spider tortoises are a shy, smaller species, averaging 5 inches as adults. We feed ours a diet of mixed dark, leafy greens as well as some vegetables and fruit. We also supplement twice a week with calcium containing vitamin D3 and like all species of tortoises they require UV lighting.